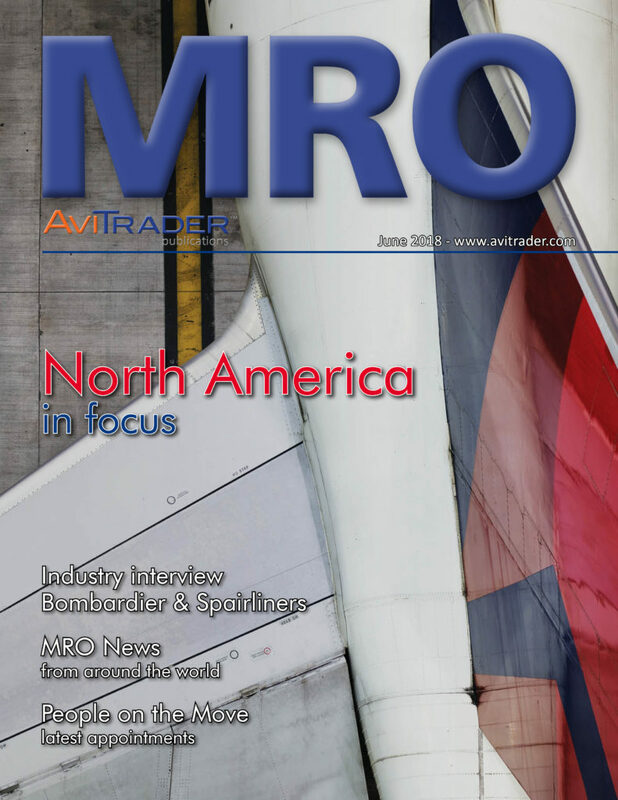 The North American MRO market is projected to represent $124.8 billion over the five years but as industry analysts project, the region will experience very moderate growth over the next decade. The key players analyse the market. In the hot seat: Rob Dewar, Vice President, C Series Programme, Bombardier Commercial Aircraft. In addition, we have all the usual news on airframes, engines, components, IT, lessors, finance, facilities, industry people and much more.